Wheatbelt blues four-piece, Blue Shaddy are bringing their blend of Aussie country/roots to Mojos Bar on Saturday, January 4. 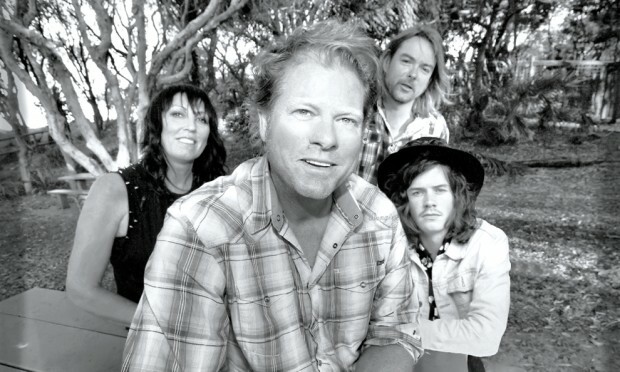 Born and bred in Kellerberrin, the band has been no stranger to the festival circuit having played everything from Woodford Folk Festival, West Coast (and East Coast) Blues And Roots, Port Fairy Folk Festival and Blues At Bridgetown, to name just a few. Expect some foot stomping, infectious energy once you’ve purchased your tickets via Oztix.